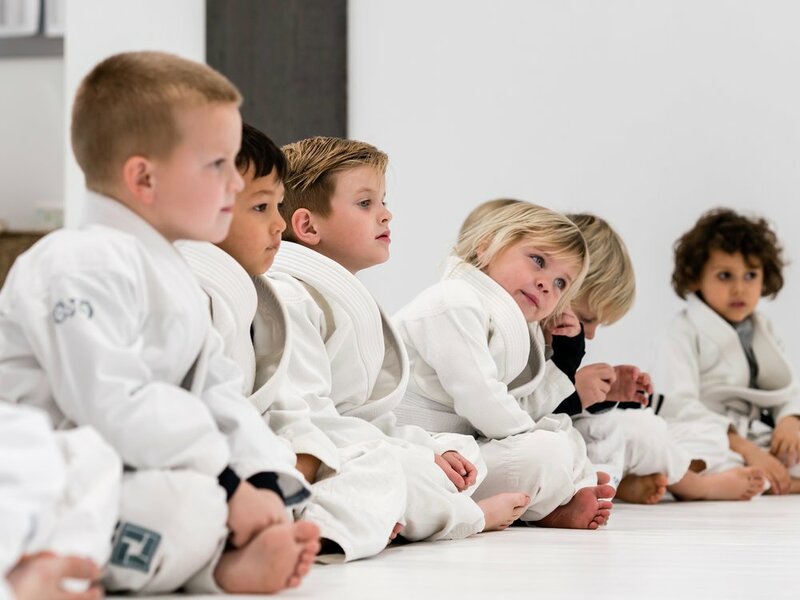 DOJO by Leo Vieira is a Jiu Jitsu academy created TO SPREAD JIU JITSU LIFESTYLE TO children, youth, TEENS & ADULTS in the Seal Beach, CA area and the surrounding community. Our LITTLES Program introduces children to the gentle art of Jiu Jitsu. Students learn the basic positions and techniques of Jiu Jitsu including guard, mount, and the hip escape. 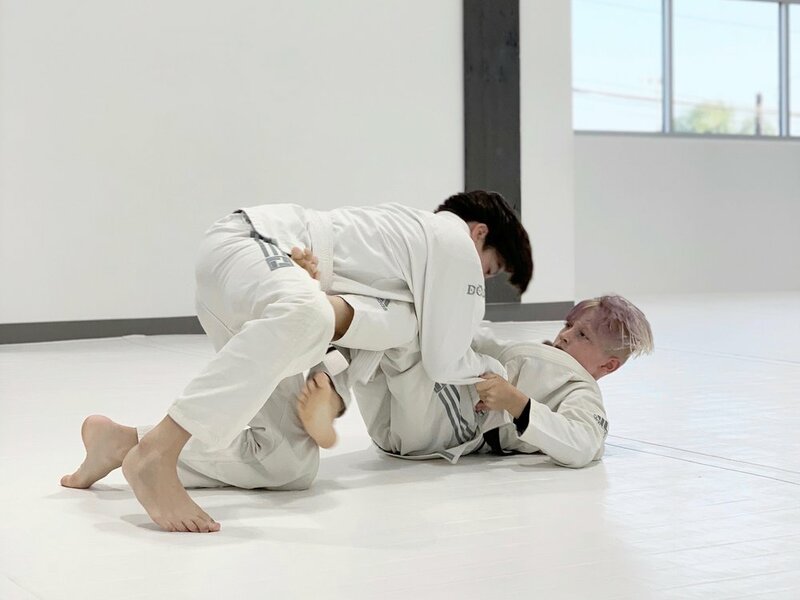 Our YOUTH Program introduces students to all of the fundamental positions in Jiu Jitsu - Stand-up, Guard, Side Control, Mount Control, and Back Control. Our ADULT Program is the perfect way to get introduced to Jiu Jitsu basics and fundamentals. This program will teach the basics of Jiu Jitsu and self-defense and is open to everyone. DOJO was founded by 5th Degree Black Belt, Master Leonardo Vieira, a Jiu Jitsu World Champion as Competitor and Coach. DOJO offers two Yoga Programs, a Beginner Gentle and Intermediate Flow. Both provide members with unique instruction that strengthen body & mind. Yoga is led by three well-experienced and unique Instructors.